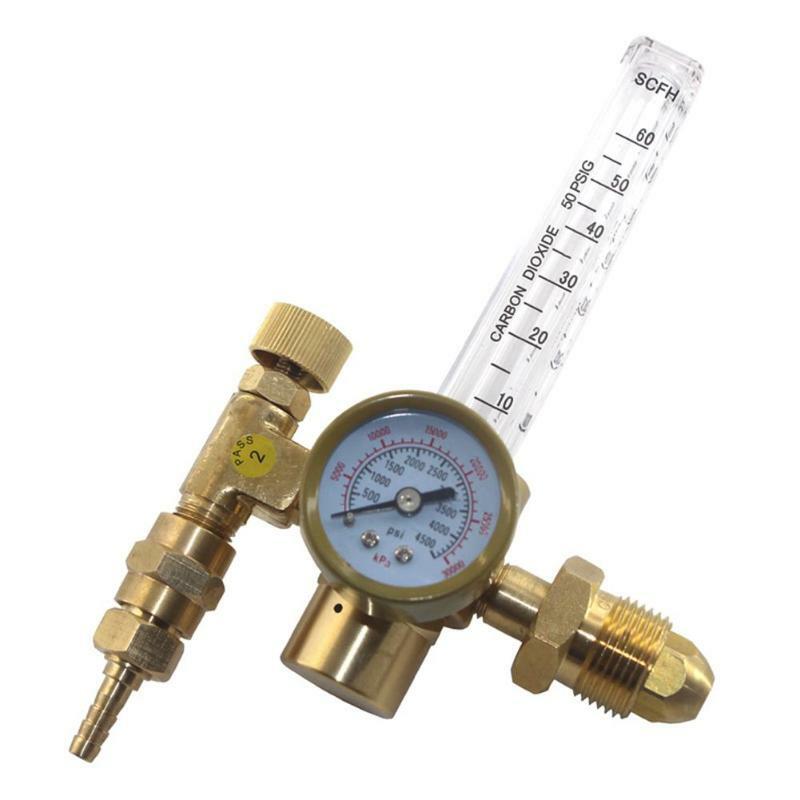 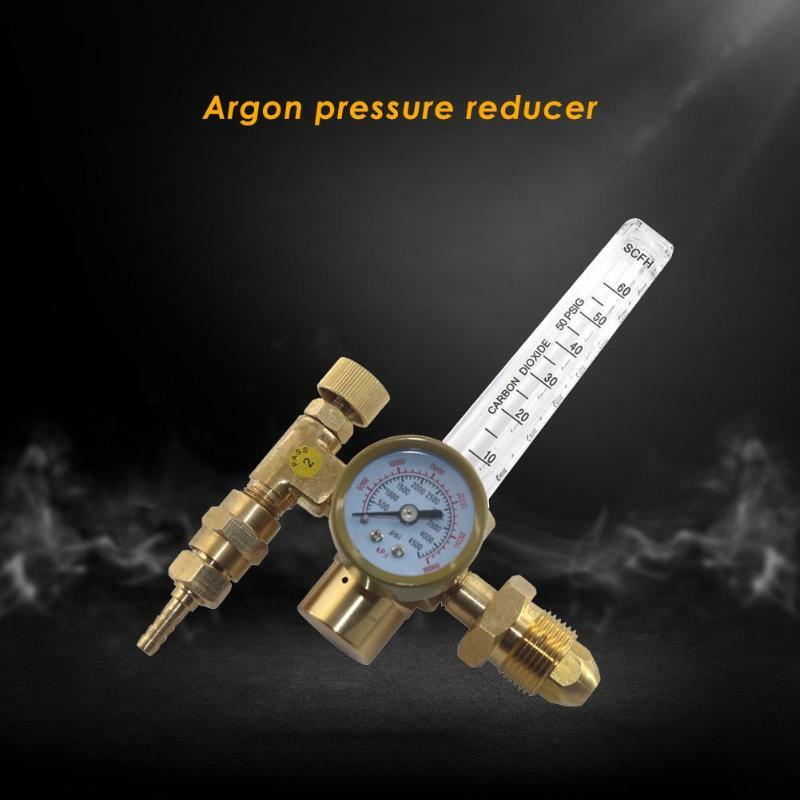 Argon flowmeter regulators are well suited for medium and light TIG and MIG welding applications requiring more precise control of protective airflow. 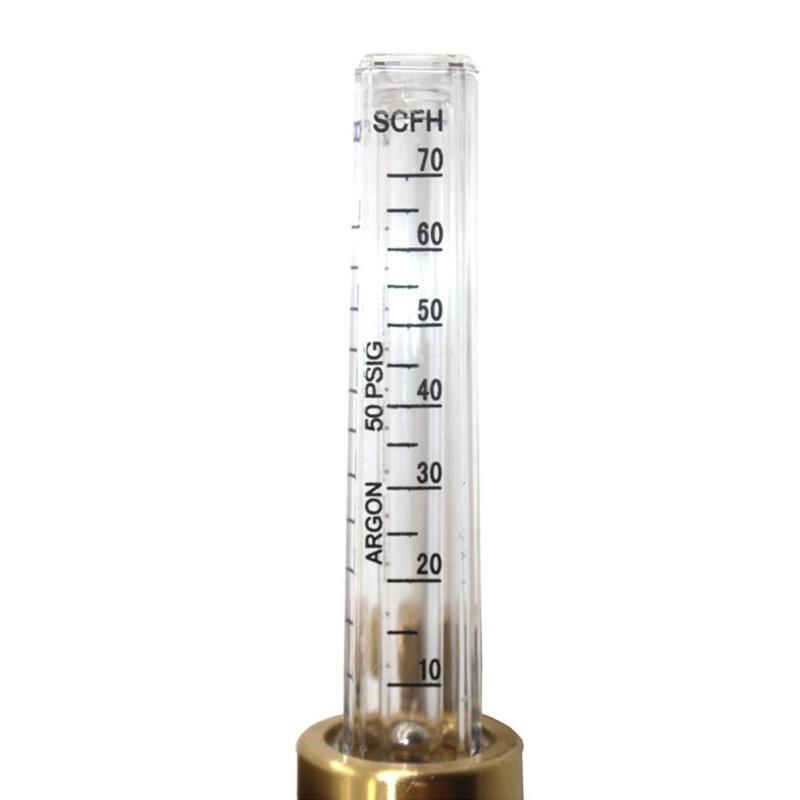 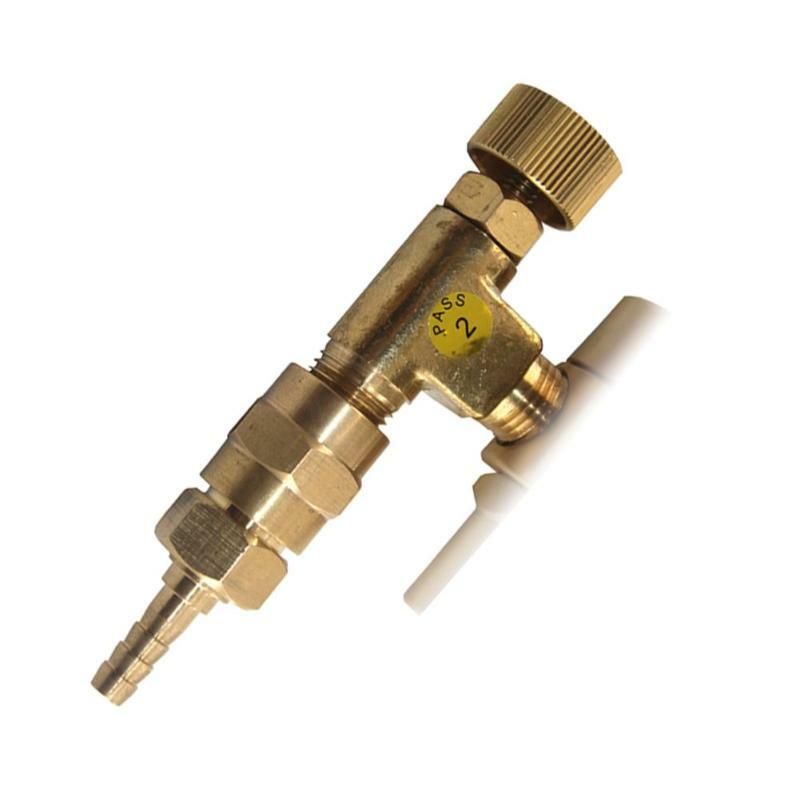 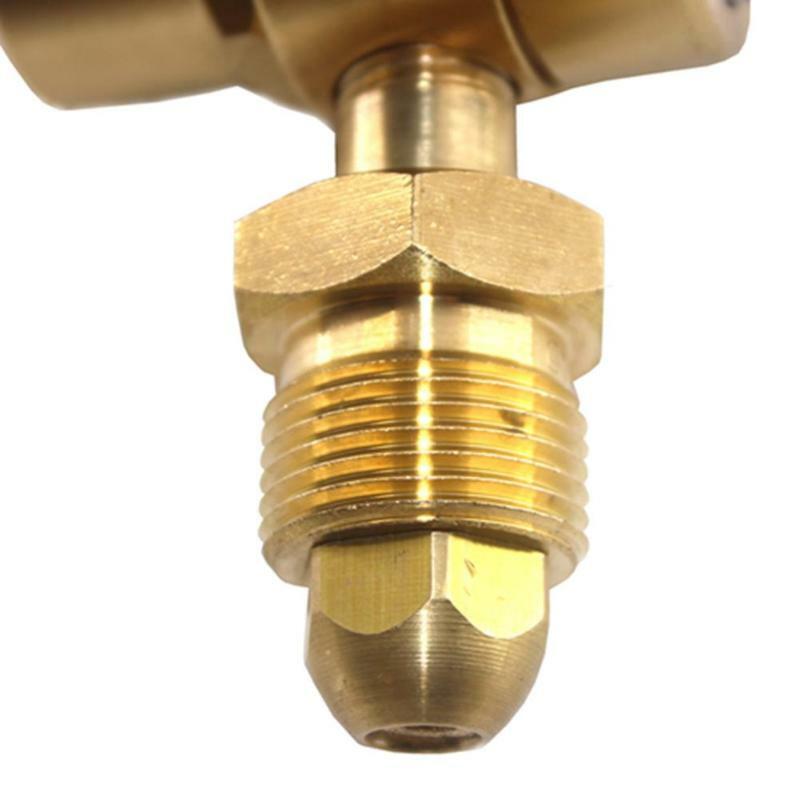 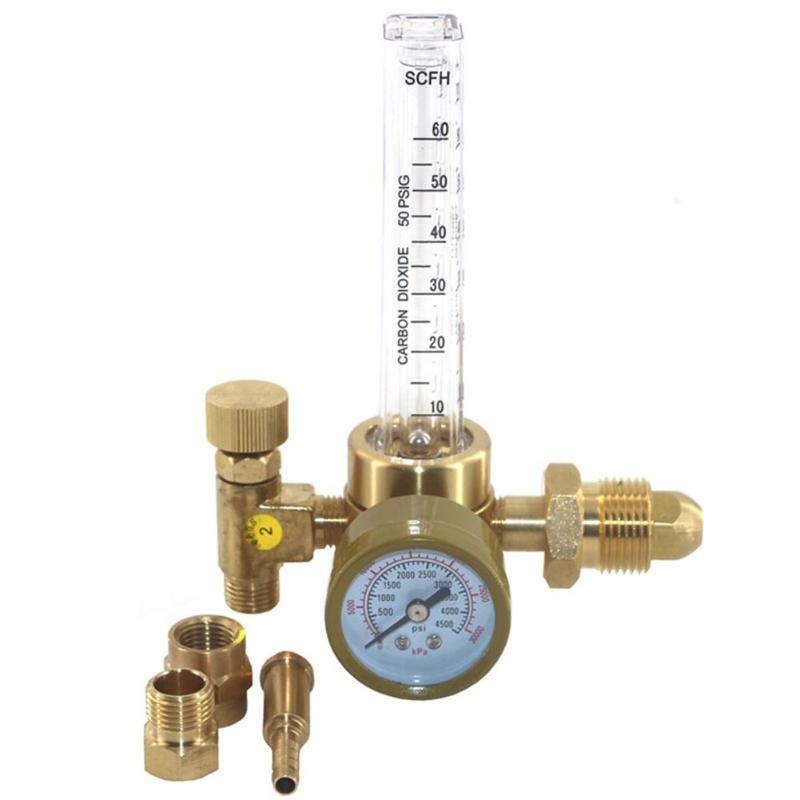 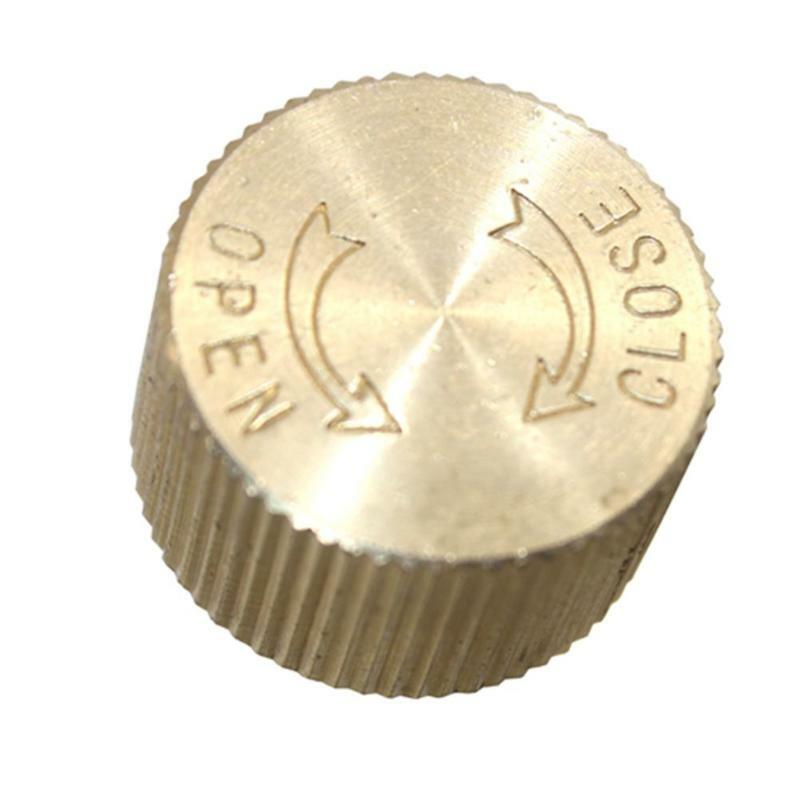 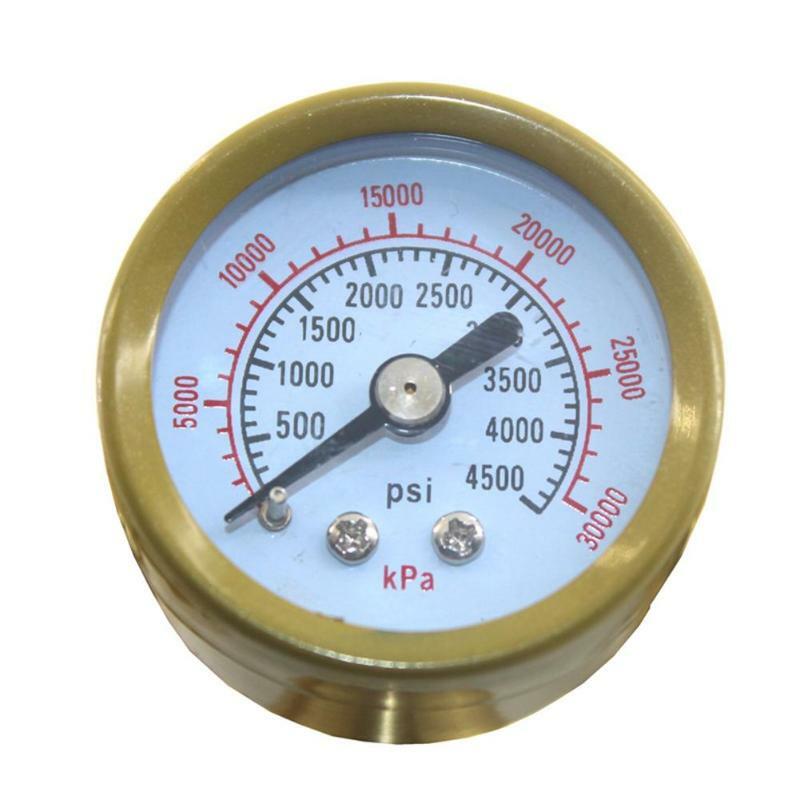 It is a single stage pure brass flowmeter regulator designed for mixing argon and argon. 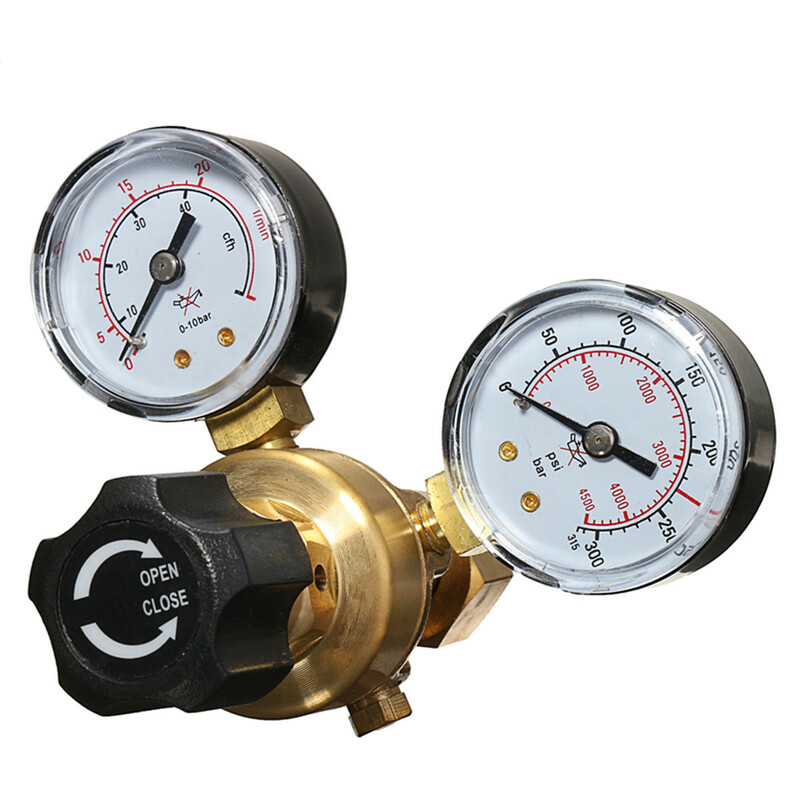 The flowmeter adjuster is equipped with 60 mm pressure gauge and calibrated flow tube, marking argon and CO2 flow.